Mike recently retired from Ernst & Young LLP after over 30 years of serving clients in many different industries. Mike now works as a partner with HKG, LLP. 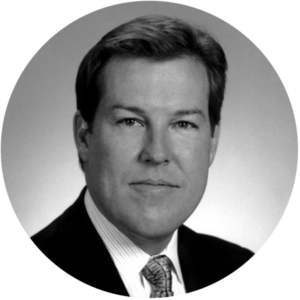 In his years at Ernst & Young, Mike served primarily corporate clients, both public and private, in the Real Estate, Health Care, and Private Equity Industries. He is a recognized expert in developing and implementing tax planning strategies for entities with diverse business interests and complex organization charts. In addition to Mike’s client responsibilities, he also served in several leadership roles at Ernst & Young, including Pacific Southwest Partner in Charge of Federal Tax Practice, Health Care tax market leader, Real Estate tax market leader, and Pacific Southwest State and Local Tax Practice Leader. Mike continues to serve many of his long time clients while at HKG LLP. Mike, and his family, have lived in Pasadena for over 25 years, and is very active in the community. Mike serves on the boards of Kidspace Childrens Museum and the Los Angeles Area Council of Boy Scouts. Mike is also very involved in his children’s school, Polytechnic School in Pasadena, and with Cal Tech Associates.